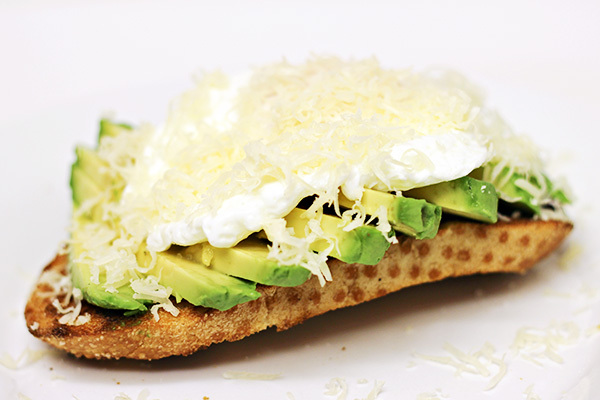 This Poached Egg and Avocado on Sourdough Toast Recipe is an easy breakfast recipe featuring a perfectly poached egg nestled on top of sliced avocado and sourdough toast. The final touch is a sprinkle of finely shredded Jarlsberg Cheese. So good that you’ll crave it constantly! Disclosure: This has been compensated on behalf of Avocados from Mexico and Jarlsberg USA. This post contains some affiliate links for your convenience. Click here to read our full disclosure policy. I love eggs for breakfast – it’s my #1 go-to choice. I enjoy them so many different ways, but my most favorite way is to have eggs with avocado. I could seriously eat eggs and avocado every day and never get tired of it. My favorite bread of all time: sourdough, of course. Pair all three of these together and I am truly in breakfast heaven. 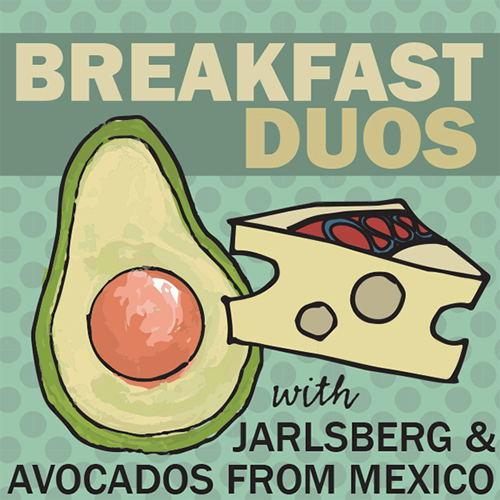 I was invited by Kitchen PLAY to use both Avocados from Mexico and Jarlsberg USA Cheese to make a delicious breakfast recipe and I knew right away that this duo would be perfect with my favorite breakfast of all time. It’s a fairly quick breakfast to put together too and you’ll see that having a hot breakfast with Avocados from Mexico and Jarlsberg cheese is a great way to start your day. While there isn’t a lot of prep for this breakfast, there are a couple things you’ll need to do, such as shredding your Jarlsberg Cheese. 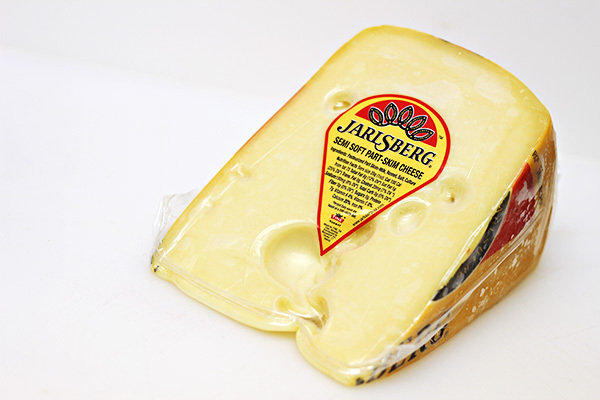 If you are new to Jarlsberg, I can tell you that it has a mild taste and a buttery, rich texture. It’s seriously good! It melts well and it’s great for adding to a cheese tray. It’s also the #1 selling specialty cheese in the USA, which I’m not surprised to hear. I bought my wedge of Jarlsberg cheese at Sam’s Club, but it’s also at Costco and many other stores. 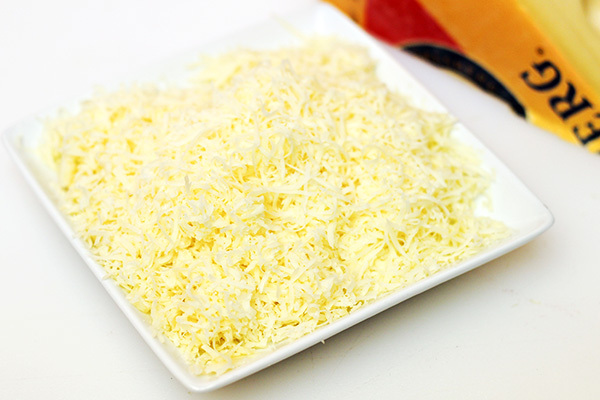 If you don’t see it in your regular cheese section, look for it near the specialty cheeses or at your deli counter. To make my Poached Egg and Avocado on Sourdough with Jarlsberg Cheese, first start by finely shredding enough Jarlsberg Cheese to be used for topping your poached egg and avocado. How much you use is up to you, but you may want about 1-2 ounces for every 2 servings. You will need half of an avocado per person. I buy a few avocados each week, usually unripe, and leave them out on my kitchen counter. As they ripen, I use them in a variety of ways: breakfast, toppings for our favorite salads and Mexican dinners, in sandwiches and for snacking. To know when your Avocado from Mexico is ripe, gently press the larger end with your thumb and if it gives just slightly to your touch, it’s ready. 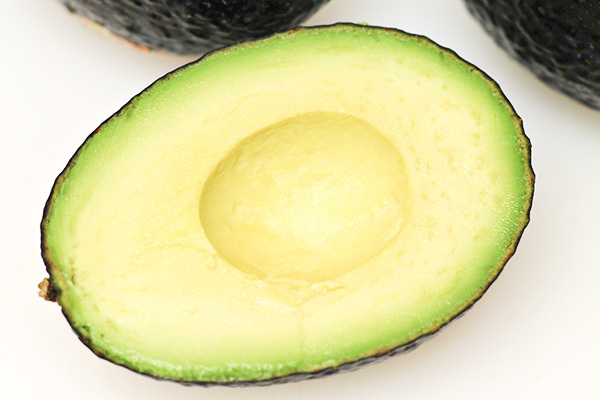 If you are buying avocados for immediate use, do the same thing in the grocery store to determine if the avocado is ripe. 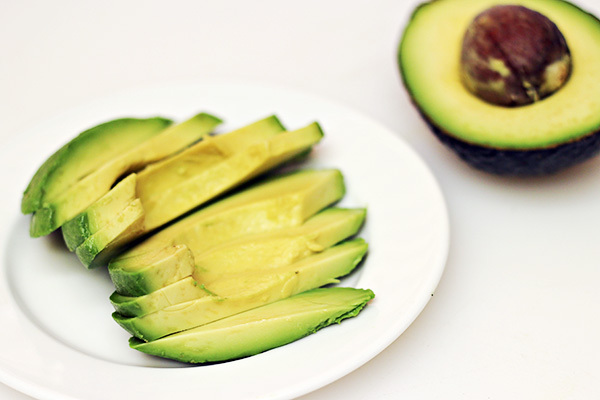 For this recipe, you will want to open your avocado and then slice it into wedges. The Avocados from Mexico website has helpful information on how to open an avocado. The sliced avocado is placed on a piece of sourdough toast. You could spread the toast with a bit of butter if you like (which is how I like it). 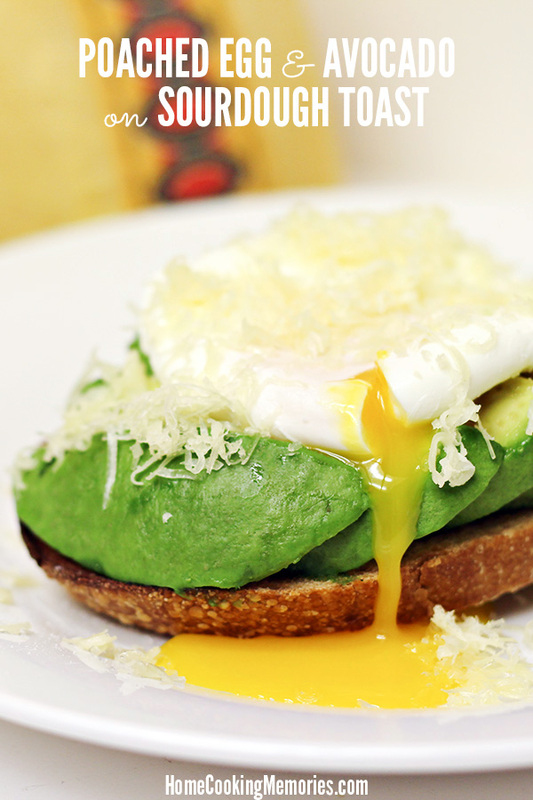 The avocado is topped with a poached egg. While I give you basic instructions in my recipe for poaching your egg, if you are new to making poached eggs, or haven’t had the best success making them, I recommend an online cooking class by Sur La Table called “Cracking the Egg: 25 Ways to Transform your Cooking“. It’s a beginners class that will show you not only how to poached eggs perfectly (2 different ways) but will give you lots of other ways to cook eggs, including making a beautiful hollandaise sauce. After topping with your poached egg, you’ll sprinkle with a bit of finely shredded Jarlsberg Cheese. When you break into the egg, the warm egg yolk drips down to the creamy avocado and crisp sourdough toast creating goodness that I wish for everyone. And the Jarlsberg Cheese has that unique, nutty taste that complements the avocado and egg beautifully. Here is the recipe, ready for you to print. If you like this recipe, we’d love for you to pin it on Pinterest or sharing with your family and friends on Facebook. Fill a saucepan with about 3″ water. Bring to a boil and then reduce to a light simmer. Add vinegar. Crack one egg into a small bowl. With a slotted spoon, create a gentle swirling/whirlpool of the water. Bring edge of bowl with egg very close to the center of the whirlpool and gently pour egg into the middle of the whirlpool. Gently stir and spoon hot water over the egg until the egg whites are cooked. With the slotted spoon, gently remove from the water and place on a plate. Repeat with 2nd egg. Toast the sourdough bread until golden brown. Spread a bit of butter on your toast, if you wish. Place toasted bread on plate. Top toasted bread with half of the sliced avocado, fanning out so that most of the bread is covered with avocado. 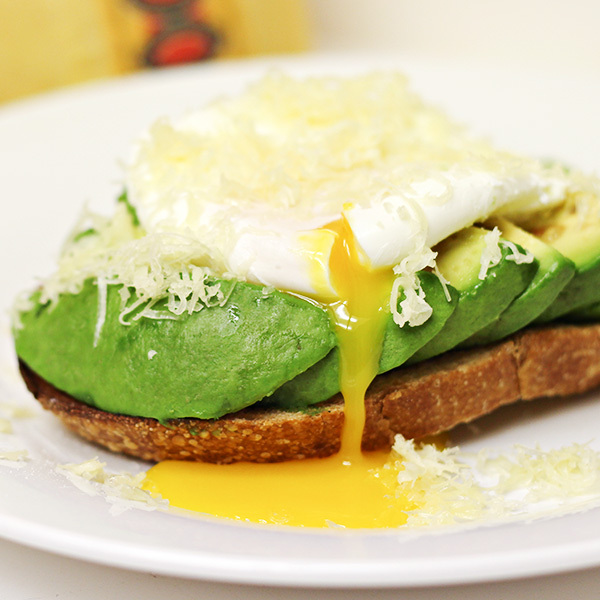 Top avocado slices with 1 poached egg. Top poached egg with a desired amount of Jarlsberg cheese. Season with salt and pepper, if desired. Serve. What a delish and healthy breakfast – or it would be an ideal dinner for me! Thanks for sharing with us on Throwback Thursday! Thanks Christine! 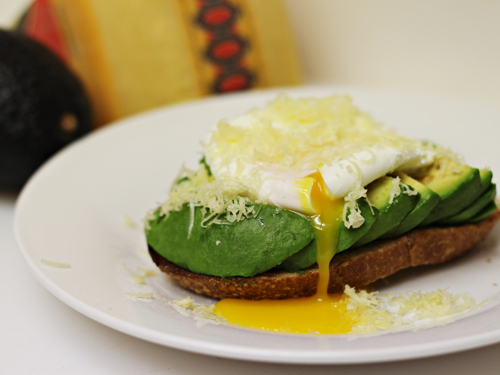 I love avocado too…and especially when paired with egg. Thanks for visiting and commenting! A runny egg is the way to go! Ooh, I love the ooey-gooey-ness of that! Your four main ingredients are a perfect mix of flavors – rich and creamy! This looks fantastic. I have pinned it and can’t wait to try. Great pictures! I love avocados and can’t wait to try this. I always love pairing them with different things and being surprised at how good it turns out. The cheese sounds fantastic too! Thanks Tesa! 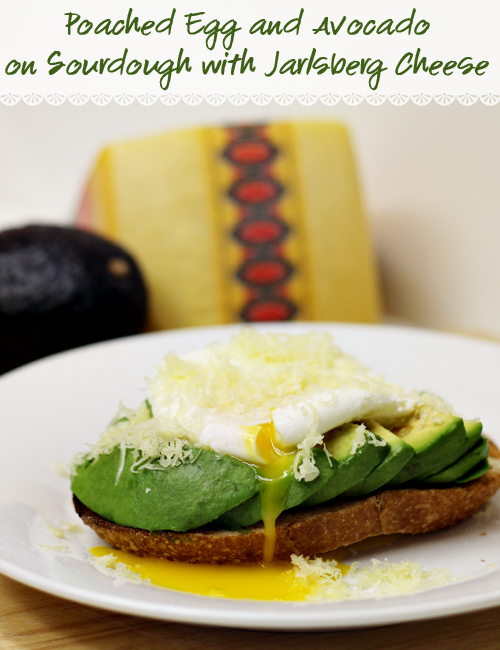 Eggs and avocados are just my perfect combo…and the Jarlsberg cheese is SO good too. Fresh avocado yum! This combination of flavors sounds great together. Thanks for sharing your recipe. 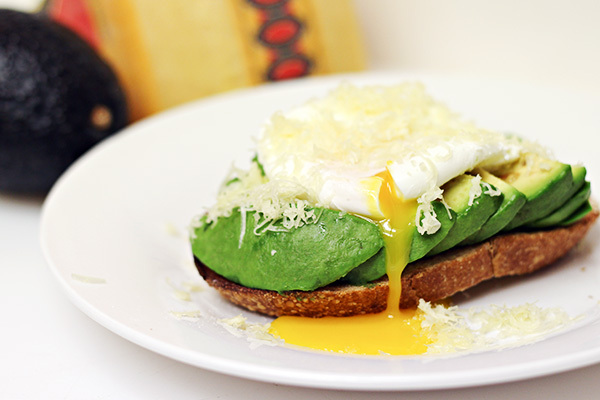 Love avocado and egg so I definitely need to try this! Looks delicious. Thanks Ashley! And yes, you should definitely try it! Is it breakfast time yet? I’ve gotta have this. Best breakfast EVER. Thanks Stephie! I know I’m craving it again…have to pick up more avocados though. I <3 Jarlsberg cheese — we keep a wedge in the fridge just to eat whenever. Also, great in a grilled cheese sandwich. Add avocado and YUM — two of my favorites. Thanks Billie! Jarlsberg cheese totally rocks! I’m so glad I bought a big wedge at Sam’s Club because I’m finding all sorts of great uses for it. Looks good! I wish my husband liked avocado. I may have to save this for a day when he’s working late. This recipe is awesome! My family loved it. I am one of those weird people who hates runny eggs… but I bet if I did a mini omelet on top of the avocado and topped with the cheese it would be really yummy! A mini omelet would totally work. As a matter of fact, before I started doing this with poached eggs, I would do it with scrambled eggs (sometimes I still do) — putting the egg on the bread and then topping with avocado. So good too and no runny yolk. Thanks for visiting, Heather! Oh, I love this sandwich! I don’t thing there’s a sandwich on which I wouldn’t put sliced avocados!!! Thank you, Liz! 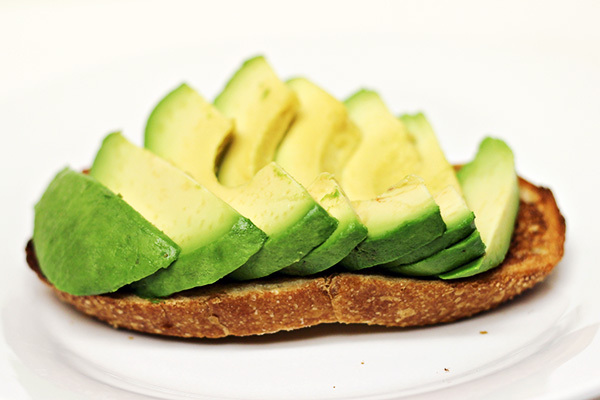 I’m with you….avocados + sandwiches are a perfect match!